The book is the final report of a Technion Israel Institute of Technology working group on the future of engineering education. 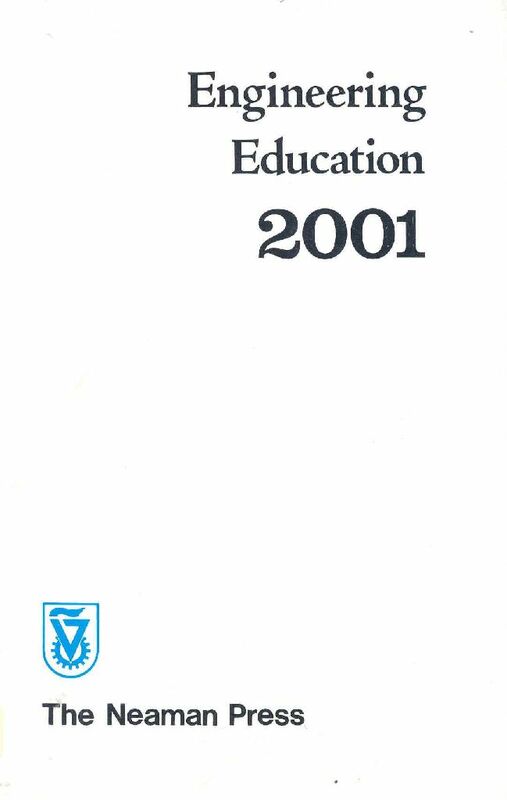 The report reviews the evolution of modern engineering education and recommends contextual and organizational changes facing the 21st century. Among others the report recommends that university trained engineers, after receiving the B.Sc. degree after 4 years, should continue their studies for another year for the M.Eng. degree. The latter should be considered the entry level professional engineering degree.